We're pleased to present live, full-length Minnesota Orchestra broadcast concerts on (most) Friday nights at 8 p.m. Here is the Classical MPR live broadcast schedule for the Minnesota Orchestra's exciting 2018-2019 season. The Minnesota Orchestra's American Expressions Festival is featuring works by well-known men such as Barber, Bernstein and Gershwin. 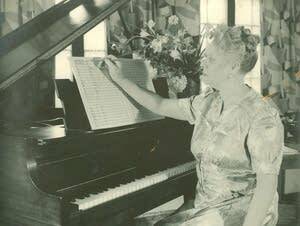 But the festival also includes a symphony by an African-American woman named Florence Price. April Fool's! 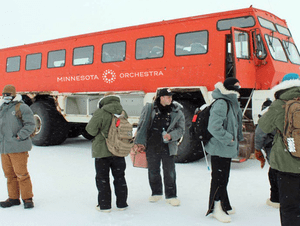 The Minnesota Orchestra announces a tour to Antarctica, complete with music to 'March of the Penguins,' for its 2020 season as a part of an April Fool's joke. 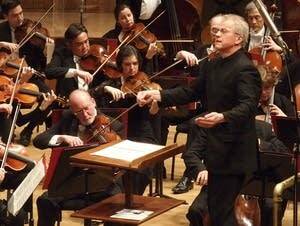 Who will replace Osmo Vanska as conductor of the Minnesota Orchestra? 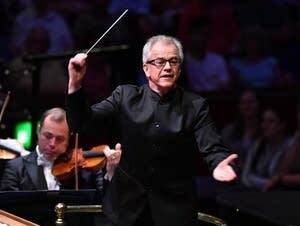 The Minnesota Orchestra is on a hunt for a new music director after Osmo Vanska announced last week that he'll step down in 2022. Listen as Classical MPR director Brian Newhouse and conductor Bill Eddins discuss the orchestra's search with MPR News' Angela Davis. 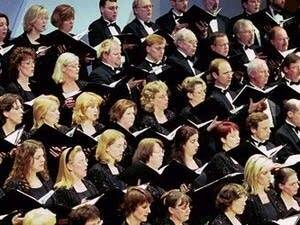 Listen Sunday as Classical MPR presents the Minnesota Orchestra and Chorale performing J.S. Bach's 'Christmas Oratorio.' This holiday spectacular begins at noon with a special encore broadcast of Cantata Nos. 1, 2 and 3 from 2017, followed at 2 p.m. by a live broadcast of Cantata Nos. 4, 5 and 6. Conductor Nicholas Kraemer shares his insights on the work. 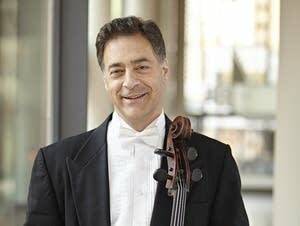 This weekend, principal cellist Anthony Ross will perform Shostakovich's Second Cello Concerto with the Minnesota Orchestra for the first time publicly. Hear it live at 8 p.m. Friday on Classical MPR. 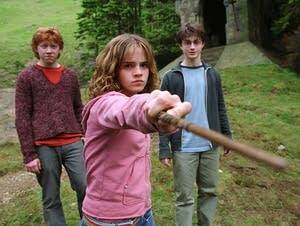 This weekend, the Minnesota Orchestra kicks off a new season of films in concert with a performance of 'Harry Potter and the Prisoner of Azkaban' live at the Minneapolis Convention Center. Conductor Sarah Hicks describes the complicated process of bringing these unique cinematic-musical experiences to the stage.